Recently I was lucky enough to take part in a meeting of radical historians in Barcelona. The event was billed as “a meeting of colleagues and comrades, all active in interpreting and bringing out the radical history of the place where they live”. As well as sharing experiences and having a good time, the gathering was aimed at establishing “a more or less formal network/platform for the future. An international network of independent tour guides, street storytellers and historical activists”. Radical historians and tour guides from Dublin, Barcelona, Olso, Berlin and London were present, as well as members of the RaspouTeam who make innovative use of street art, QR codes and radio to celebrate the revolutionary history of Paris. For my own part, I delivered a presentation on Liverpool’s history from an anarcho-syndicalist viewpoint, including some general history of the Solidarity Federation (which goes back to the founding of the Syndicalist Workers’ Federation in 1950), of which I am a member. Also participating and helping to facilitate the meeting was a CNT member who has set up a bar off La Rambla called La Llibertària, which is run as a workers co-operative. The walls of the bar are covered in posters, photographs and original newspapers from the Spanish revolution and it is well worth a visit for anyone spending time in the city. ‘Events of May’ in Barcelona: Divisions between different Republican groups (Communists, socialists and anarchists) result in street fighting. Those killed include the trade union leader and socialist politician Antonio Sesé , and the Italian anarchists Camillo Berneri and Franco Barbieri . The fighting in Barcelona concludes, with more than 500 dead and over 1500 wounded. Many are still under illegal arrest in several Communist-controlled police stations, militia barracks and secret prisons. “Neutral” police troops from Valencia arrive in Barcelona to stop the fighting. The 5,000 Assault Guards (chosen more or less carefully for their political opinions, to ensure a “neutral” force and the trust of both sides) occupy several strategic points throughout the city. The workers abandon the barricades and the telephone central is handed over to the government. When the Assault Guards enter the city and passed by the central building of the anarchist CNT, several hundreds of them salute the black and red Anarchist flag on the building. Nevertheless, reprisals against the anti-Stalinist left are starting throughout the Republic. First, a link to a book review – A Hidden History of National Liberation: Ngo Van’s In the Crossfire, AK Press. Really interesting stuff. On 19th July 1936, the working class of Barcelona and Madrid succeeded in defeating the army and repelling the fascists in their attempt to take over Spain. It marked the beginning of an anarchist revolution, the lessons of which remain relevant 75 years later. 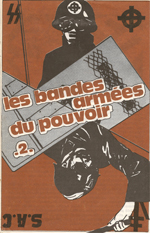 There are numerous accounts and analyses of the revolution’s successes and failures in print and on the internet. 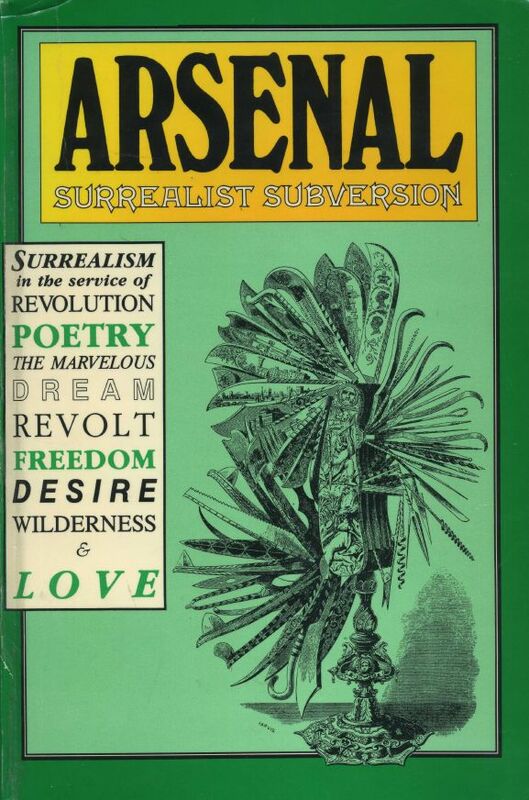 This article from Do or die at the 70th anniversary provides a succinct overview, whilst An Anarchist FAQ goes into considerably more depth from a theoretical standpoint. 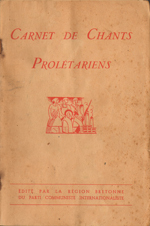 The pamphlet Towards a Fresh Revolution, written by the Friends of Durruti in 1938, offers a radical position from in the midsts of the war as it raged on. However, to mark the anniversary, I would like to draw people’s attention to the documentary Living Utopia: The Anarchists and the Spanish Revolution. 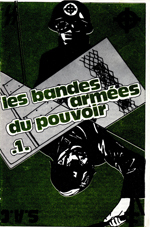 Featuring personal testimonies from numerous anarcho-syndicalist militants who took part, it is in my view a fitting way to mark this anniversary of a significant milestone in revolutionary class struggle. 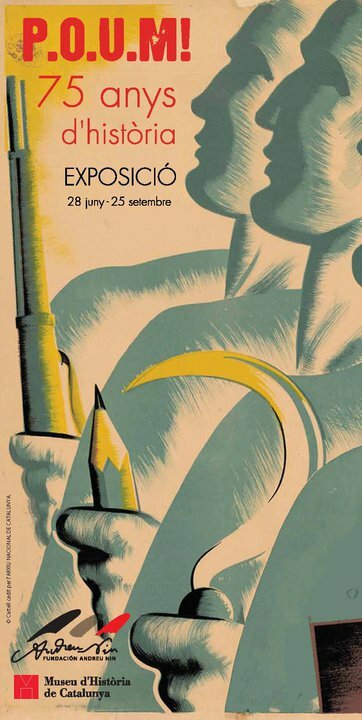 The poster above, via La Bataille socialiste, is for an exhibition in Barcelona, that Sarah went to see. 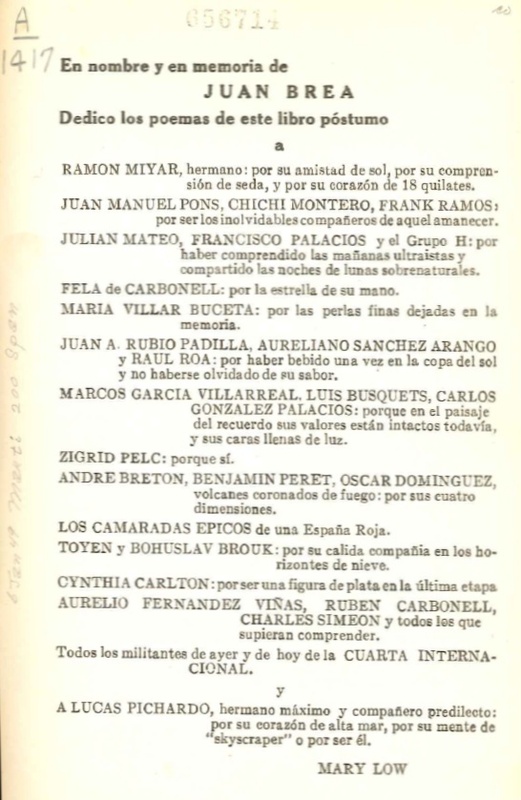 Sarah reports that the exhibition had English language editions of the POUM’s Spanish Revolution newsletter from 1937. Anyone has images of these or pdfs or text or anything, please let me and Sarah know. More from Trebian, Andrew Blackman, Chris Hall, Stuart Christie. Feast your eyes on images from Getty and at MSNBC’s photo blog. Haringey Independent Cinema are showing Ken Loach’s film land and Freedom on Thursday 21st July at 7.15pm, West Green learning Centre, West Green Road, London N15. More information from RAHN. 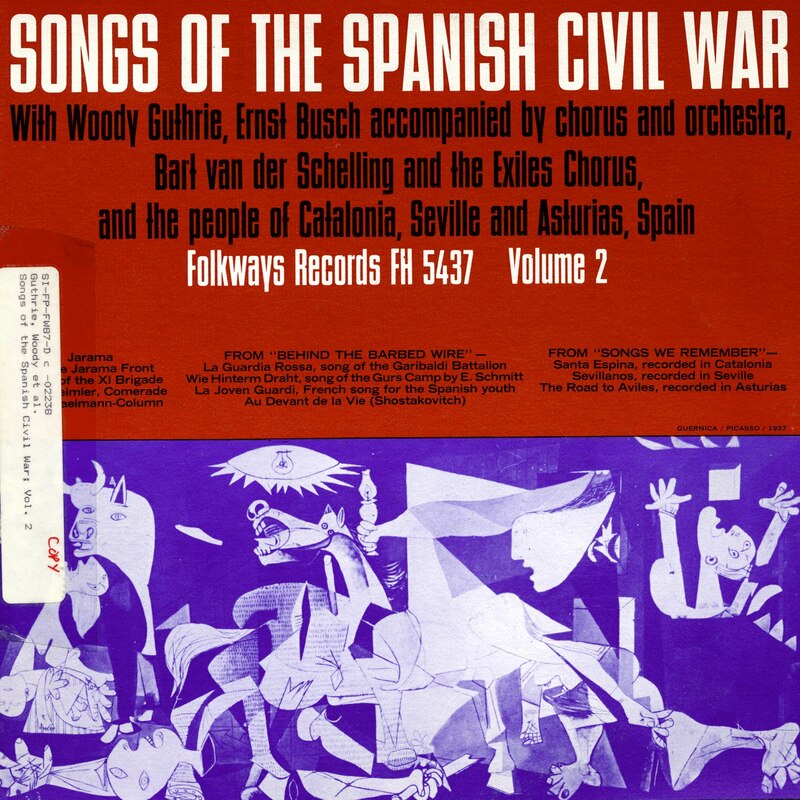 Listen: Stalinist songs of the Spanish “civil war” volume 1 (Pete Seeger, Ernst Busch) and 2 (Woody Guthrie). Orwell turning in his grave? 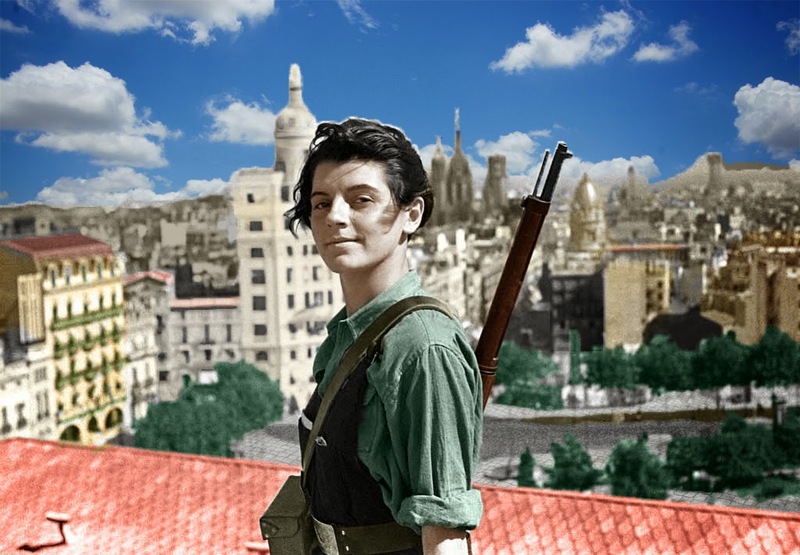 A book I want to read: Letters from Barcelona: An American Woman in Revolution and Civil War edited by Gerd-Rainer Horn, letters by American socialist Lois Orr and some by her husband Charles Orr. Letters from Barcelona provides a unique insight into the mentality and actions of an entire generation of socialist activists caught up in the maelstrom of cataclysmic events in interwar Europe. 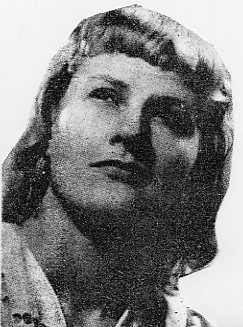 Based on carefully chosen representative selections from the copious letters sent by the young protagonist to family and friends in the United States, the atmosphere described in these letters vividly recreates the challenges, the hopes and the disappointments associated with living in Barcelona in the first year of the Catalan Revolution and the Spanish Civil War. These letters reconstruct the vibrant atmosphere of the campaign for a self-managed socialist society, stymied and ultimately crushed by the twin challenges of fascist and Stalinist dictatorships. 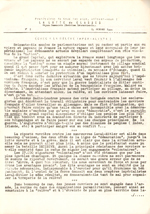 The primary documents are placed into a larger context by the editor’s introductory remarks on the nature of the Catalan Revolution and the place of Lois Orr’s writings in the emerging literature on women’s autobiographies. Acknowledgments, as always, to Comrade E. Mostly English above the fold, other languages below. Browse the whole series here. *Why I am a socialist – Thomas, Norman, 1884-1968. A pamphlet from the leading American socialist in the midst of the Great Depression HX15. *Democracy and Japanese Americans [pdf]. New York: Post War World Council, 1942. Agusti Centelle (1909-1985) was considered one of the foremost photojournalist during the Spanish Civil War. 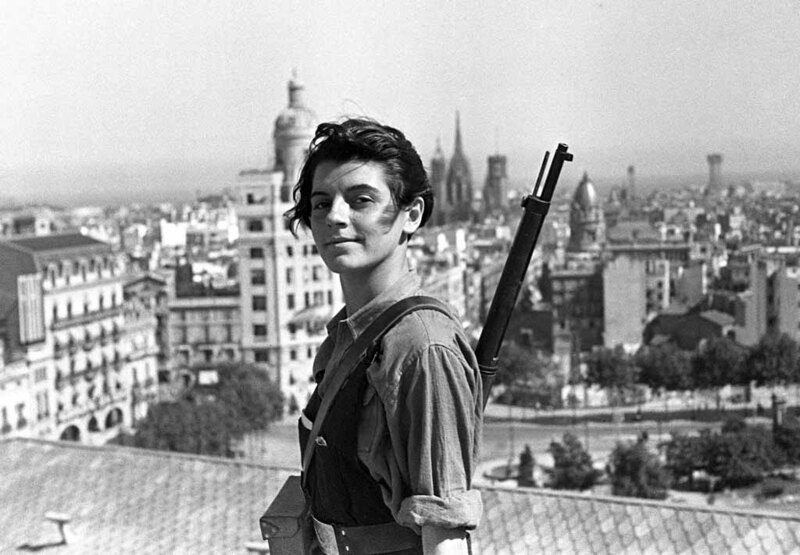 Called “Spanish Robert Capa”, he was one of the great image-makers of the Republican resistance during the war. 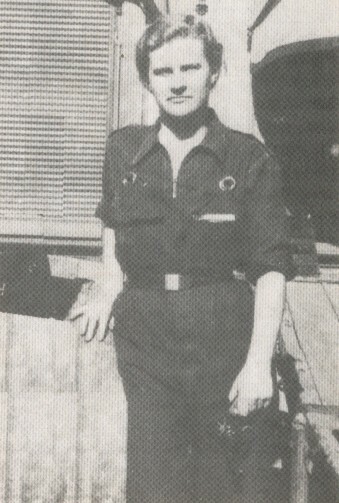 Originally working in Barcelona and throughout Catalonia, He exiled himself over the Pyrenees to the Bram refugee camp when his side lost. There in Bram, under extremely difficult conditions, he continued to photograph. 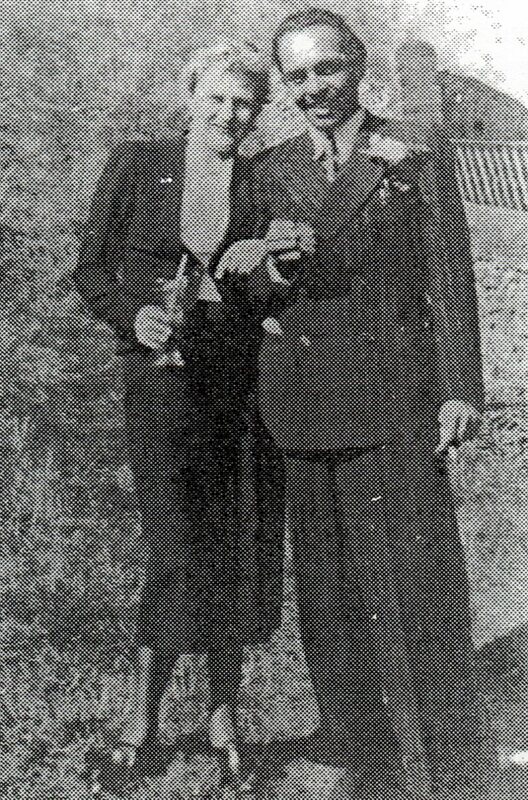 When he returned into Spain, he hid several thousand negatives to protect the identities of the revolutionaries from Franco. Only forty years later after Franco died, Centelles returned to France and reclaimed many of his negatives. His most iconic photo was shown above. Taken in Barcelona on 19 July 1936, it shows the republican forces barricading behind the dead horses. Like Picasso’s anguished horse in Guernica, dead horses and soon-to-be-dead revolutionaries showed the chaos, violence, conflict and suffering unleashed by the civil war. The photo was titled, “Assault Guards in Diputacio Street. Barcelona”. Like Capa’s Loyalist Militiaman, the photo has long be accused of being staged. 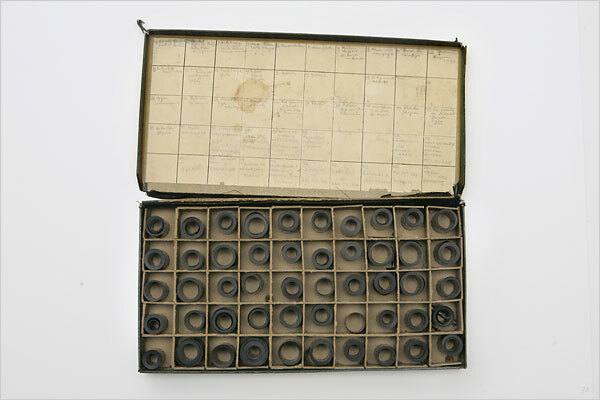 An exhibition at Centro Cultural Conde Duque in February 2008 confirmed that suspicion by showing the contact strip from which the final work was taken. The image was indeed the best composed and the most convincing of the entire photo-op. See his other photos here. 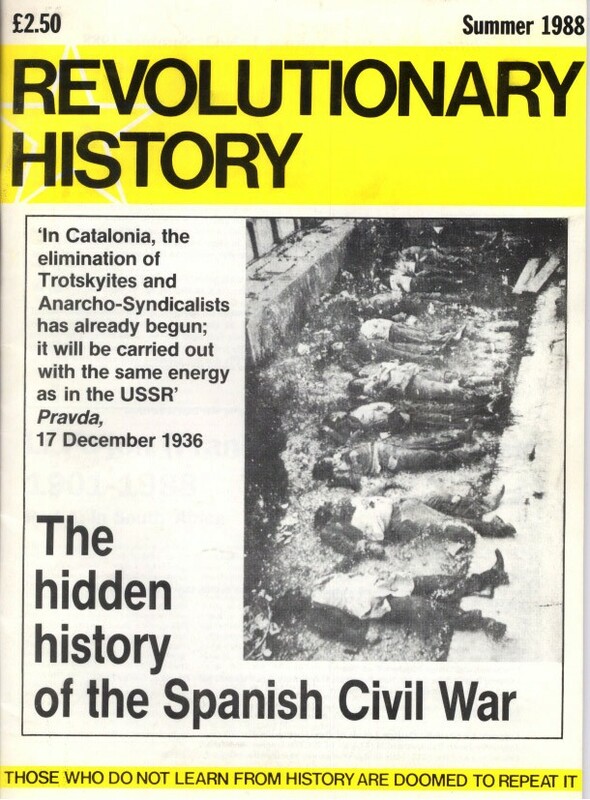 From The Kate Sharpley Library: The 19th of July is the anniversary of the Spanish Revolution of 1936. To mark the date, here’s a review of “Durruti in the Spanish Revolution” by Abel Paz, anarchist historian, who has sadly died recently. Related material at Bataille Socialiste: a YouTube of the POUM cavalry in Barcelona. Orwellia: Rosie compares notes with George Orwell. Max Dunbar on why Richard Seymour should have won the Orwell Prize (not). Iberia/Anti-fascism: Portugal’s cultural revolution 35 years on. Franco has only got one ball. Hearing Emma Goldman’s voice is justification enough for the internet. Hans Fallada’s Alone in Berlin. North African diaspora/music and dance: Barcelona Maghrebi music. Dancing: for Visteon, in Spain, and in the Paris Commune. Obituaries: On the passing of Chris Gray. On the passing of Ernest Millington: from Roy Roebuck, Graham Pointer, Around the Edges, Yorkshire Ranter, Hopi Sen.
Gerda Taro, Air Raid Victim in the Morgue, Valencia, 1937. 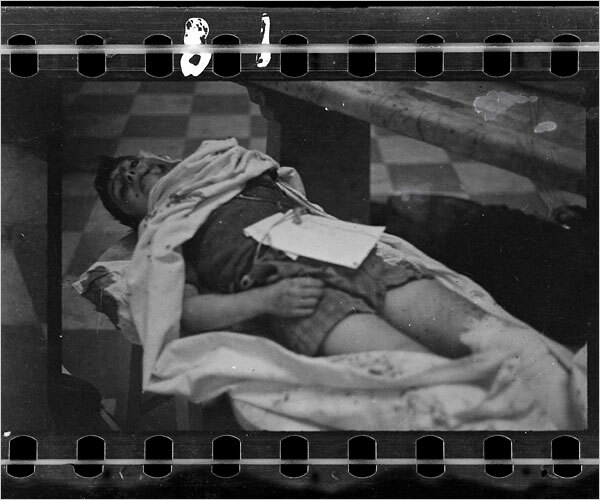 Images above from a post on Robert Capa, Gerda Taro and David Seymour (Chim) at Venetian Red: highly recommended. 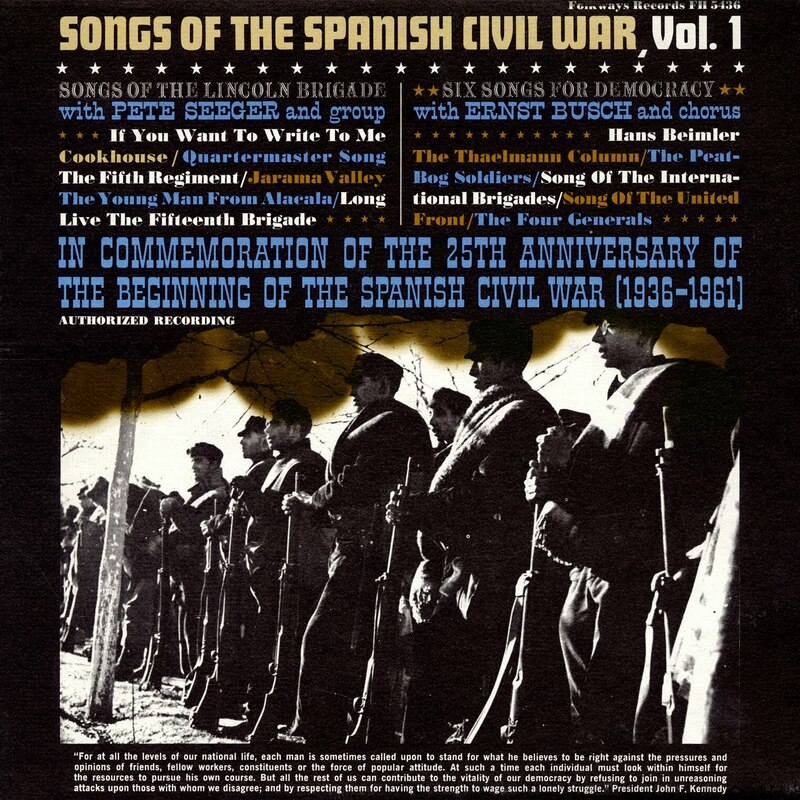 E. San Juan Jr on Bertolt Brecht on the Spanish Civil War and the Philippine Revolution. Sklyansky on Robert Service’s new biography of Trotsky. Mayakovsky’s Suicide, by Leon Trotsky, at Rustbelt Radical. Intense light on a forgotten war: Ian Gibson’s introduction to David Baird’s Between Two Fires, on the Andalusian anti-Franco partisans. 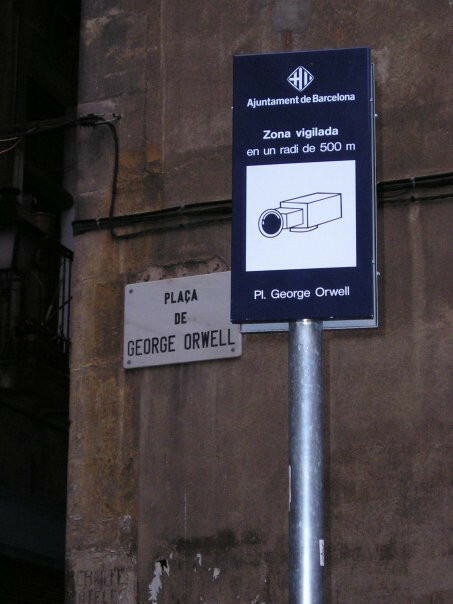 Of cars, footballers, fascists and rockers: a wonderful post on Barcelona. Film fragments from 1900 to now, including the July ’36 revolution, la Rumba Catalana and Manu Chao. Remember the Christmas of 1946: bizarre Stalinist marginalia. James Connolly as hero, at Rustbelt Radical. Great Irish folk music YouTubes at the end. Rosie Bell on the anatomy of a song. Yet again: Ron Radosh on Pete Seeger, continued. Hitchens on Obama, Churchill and torture. Subversive Historian: Grapes of Wrath, Argentina’s May Day massacre 1909, Ludlow Massacre, the Limerick Soviet, Zapata’s assassination, Kronstadt. Ellen Wilkinson: a great MP. And, for all the old hacks, Kevin Higgins sums up the mood. 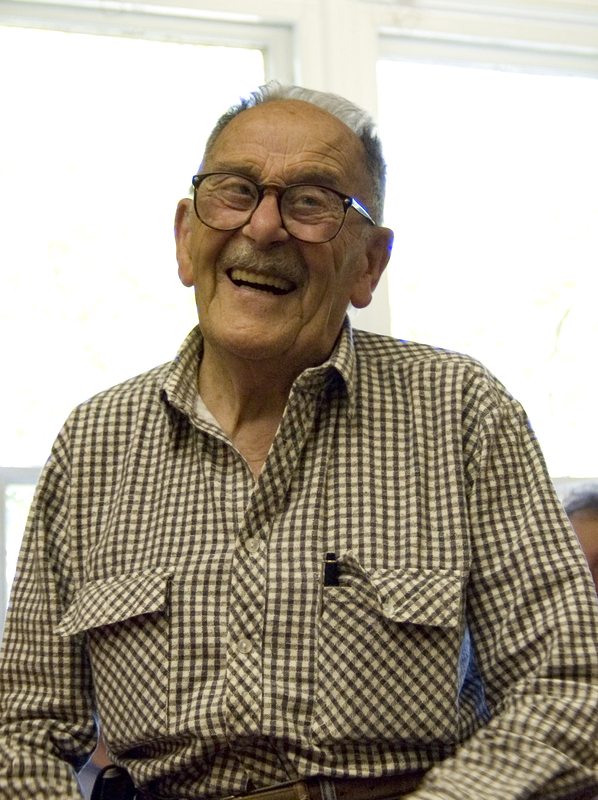 A Great of the Workers’ Movement: Abel Paz (1921 – 2009). 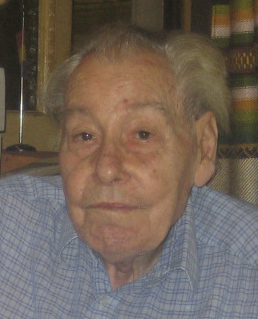 Abel Paz, pen name of Diego Camacho, has died. “El anarquismo invoca una vida completamente diferente. Trata de vivir esta utopía un poco cada día. Anarchism means a completely different form of life. Try to live a little of this utopia every day. If anyone on the left dismisses anarchism, one should contemplate the life of this hero of the international workers’ movement. Read “Barcelona in Flames”, an extract from his Durruti book, here.